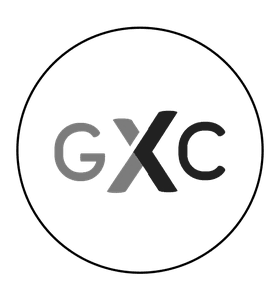 Click here to find out where Grace Exchange is gathering this Sunday! Team work makes the dream! Why not register your interest today! Leadership classes that encourage you to engage and grow! Our next Baptism Experience is happening soon!